Home Business Lead Generation – Are You Struggling? 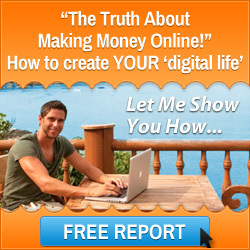 An article about home business lead generation from Mark Ford, home business coach. 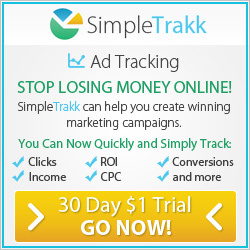 Traffic is the lifeblood of your home business. 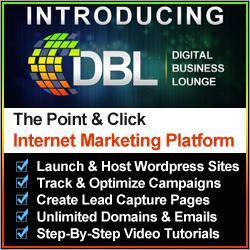 Okay, maybe you are dreaming of working from home and living the laptop lifestyle, a lifestyle where you can make money from home by learning how to leverage the internet and drive sales through your laptop or other media device. You are excited, you have decided that working from home is for you because you want more time with the family or you just want to escape the routine of that nine to five job you have been doing for years, just like I did back in 2006. The problem I see with budding home based entrepreneurs time and time again is that they dream about the new lifestyle that they want to create but only a small proportion go onto live the home business lifestyle. Why is this? Well, it’s because they start out all excited thinking … that’s it all my problems are over… when in fact many do not appreciate that in re-inventing themselves there is a massive learning curve that goes with it and that it is the application of that learning consistently that brings them through to be a ‘master in their field’. I find it upsetting to see so many turn back on the home business lifestyle they they so desperately desire because they say “it’s too much hard work” but c’mon when we were youngsters we didn’t know how to ride a bike but we learnt how to do it. It comes down to getting educated and if we really want to be successful then we will do what it takes and not quit as we build the home business lifestyle. Great… but what is the number one tip? To have success in your home business the number one home business lead generation tip is to consistently learn about driving traffic, free or paid, to your home business websites. Home Business Lead Generation Tips – Types of Lead Generation. There are many ways to drive traffic to your websites. Here are a few ideas. blogging and content marketing – my free marketing favourite! The challenge is to maintain that initial excitement you have when you start a home business and see it through without quitting when you come up against the hurdle of learning how to drive traffic to your home business websites. What did you do Mark Ford to learn about Home Business Lead Generation? I carried out home business market research and looked for an online training Company that would give me everything I need, the tools and training, to generate leads for my home business. 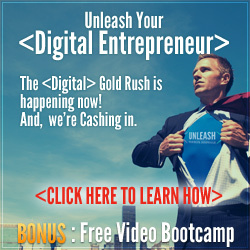 If you click the image below you can go through the same process that I did and grab through me a complimentary 7 day digital business bootcamp. I wish you every success in your home business lead generation. Thought for the day: live the home business lifestyle and learn home business lead generation to drive sales! This entry was posted in Home Based Business and tagged home business lead generation, home business lead generation tips, home business lifestyle, traffic generation. Bookmark the permalink.